My Vape Box have FREE e-liquids to give away. 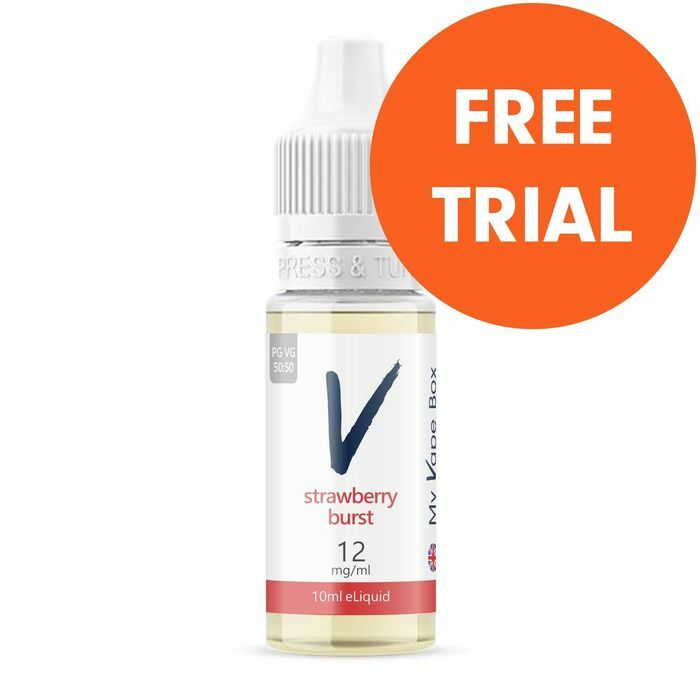 You can choose from 12 great flavours, including their bestselling Strawberry Burst, Salted Caramel and Sherbet Lemon e-liquids. Claiming yours is very easy - just register on their site for your chance to get your hands on some. The e-liquids are worth £5 – so get yours before they run out! You get free delivery too! Follow the link and choose your flavour and the strength you would like, and go to checkout. Due to popular demand, there is now a 99p postage cost. Thank you ayy123 for sharing this freebie. Hmmm, I understand. You got there too late. It was totally free initially. And I received order confirmation via email in minutes. I can’t see the link, but I searched it up 3 times before I posted it, and nothing came up, hence why I shared it. Nikki2017 It’s still not showing for me! I shared this one even longer ago ha ha what happens is they put costs up as soon as us lot apply. Then after a time they drop cost again.